“We’d like to congratulate exigere, Investors in People accreditation is the sign of a great employer”. 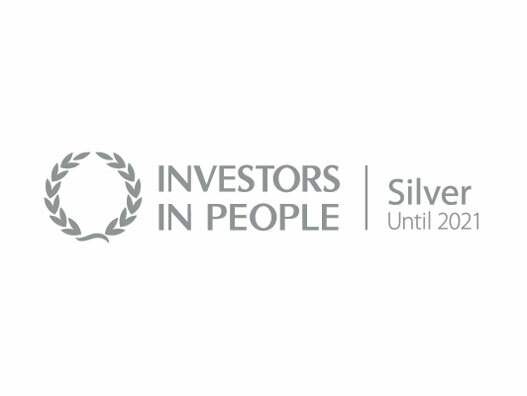 We are delighted to announce we have been awarded Silver accreditation against the Investors in People Standard, which demonstrates our commitment to high performance through good people management. “Established in 2012, exigere have established a first-class reputation for delivery of cost management services across the office, residential, hotels, leisure & culture sectors. They work for and alongside some world-class names in development, design and construction including Derwent London, Great Portland Estates and British Land. Exigere are proud to have been recognised for creating a ‘friendly, relaxed but highly professional and client focussed environment’. We are also happy to recognise the business as offering ‘flexibility, agility, responsiveness to clients’ needs, quick decision making and strong personal relationships’.